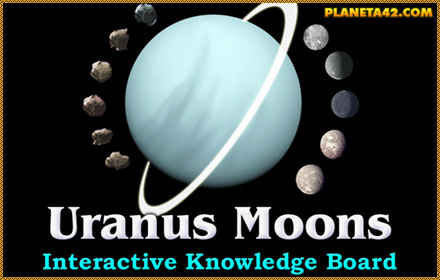 Education Game News - Uranus Moons. P42 Release date 10.01.2017 year. satellites. "Uranus Moons" is a small puzzle game, to drag and drop the bigger moons of Uranus on their correct places.